Allium sp. | What's Blooming at D.O. 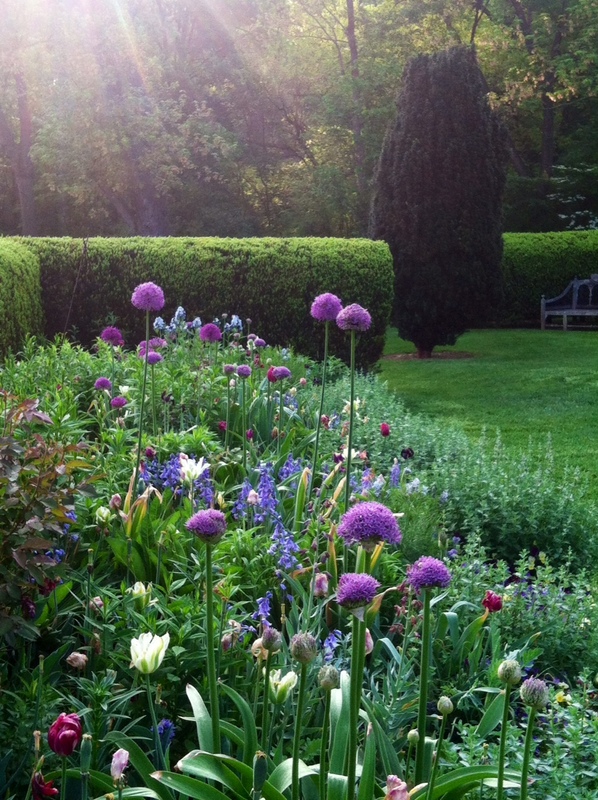 Alliums blooming in the Herbaceous Borders.